Colmar Veterinary Hospital is a full service small animal veterinary hospital with state of the art equipment and medicine. Your pet's health and well being is our top priority. Our staff enjoys treating small animals including cats, dogs, rabbits, rodents, guinea pigs and reptiles. Prevention and early detection of illness and disease are hallmarks of a sound care plan for pets. The most effective way of achieving these is by regularly scheduled wellness visits, routine bloodwork and vaccinations given at appropriate times throughout your pet’s life. 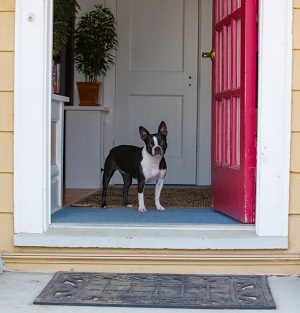 These simple steps can help reduce the likelihood of serious and costly health problems that are difficult for both pets and families to manage. At Colmar Veterinary Hospital, we tailor vaccination protocols to your pet’s individual needs and lifestyle risks. At Colmar Veterinary Hospital, we put forth full effort to ensure your pet’s procedure is performed to the highest standard of care. Bloodwork is analyzed to identify and address any underlying conditions prior to anesthesia. Our experienced technicians closely monitor your pet’s vital signs including heart rate, ECG, blood pressure, oxygen saturation and temperature throughout the entire procedure. Fluids are delivered through an intravenous catheter to maintain hydration. 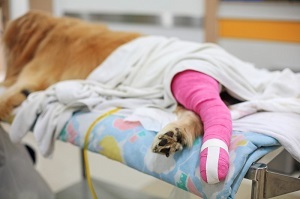 Pets receive pain medication and TLC from our loving staff to ensure a smooth recovery. Human studies have shown that oral health directly correlates to one’s overall health status. It is no different for your pets. Routine brushing, annual oral exams and periodic professional dental cleanings are proven to improve and extend your pet’s life. 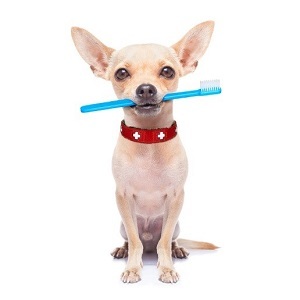 Dental check-ups can find serious dental disease previously unrecognized since many pets do not overtly show the discomfort associated with infection, decay and pain. Dr. Platt has a special interest in dentistry and has trained with Dr. Ira Luskin at the Animal Dental Center in Maryland. Colmar Veterinary Hospital has a state of the art dental suite that is fully equipped including digital dental radiography. Colmar Veterinary Hospital offers comprehensive state of the art diagnostics to effectively diagnose and treat your pet’s medical condition. Colmar Veterinary Hospital provides state of the art digital x-ray, allowing enhanced image quality and immediate image availability for detecting ailments affecting bones and internal organs, as well as dental disease. 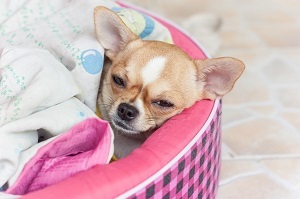 When your pet is sick, we are able to perform full bloodwork in our clinic while you wait. Our current blood analyzers can determine organ function, red blood cell, white blood cell and platelet levels and electrolytes and glucose readings in approximately 30 minutes. 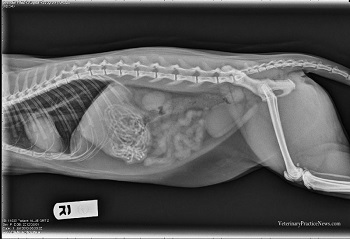 This rapid turn about time enables us to determine a treatment plan for your pet before you leave the clinic. Ultrasonography is a non-invasive, pain- and radiation-free procedure that allows the veterinarian to examine your pet’s internal structures, diagnose maladies, and treat ailments affecting a wide array of organ systems including the heart, liver, kidneys and bladder. A small probe (transducer) placed directly on the skin of the animal transmits high frequency sounds waves through the body. Sound waves that bounce back (echo) are collected by the transducer to create an image of the structures or organs of your pet. Colmar Veterinary Hospital realizes and appreciates that sometimes busy schedules and nervous patients make it difficult to bring your pet to the office for an exam. As such, we offer convenient in-home care as a service to our patients that cannot visit us in our clinic. Wellness exams, vaccinations, many diagnostic procedures, and treatments can be performed during a home care appointment. Caring for sick pets and making the difficult decision to euthanize your pet are two of the most emotional and challenging experiences for families. 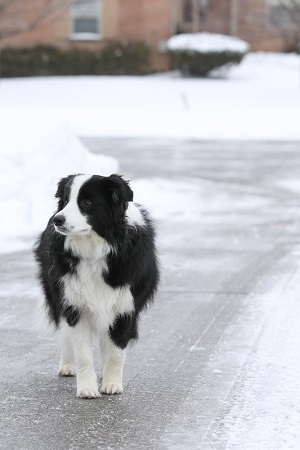 Colmar Veterinary Hospital aims to assist during these difficult times by offering hospice care and in-home euthanasia. Dr. Lynn Platt has studied online as a student at The Chi Institute of Traditional Chinese Medicine. She believes that some medical conditions are best addressed by the combination of traditional and alternative medicine. Integrative medicine is a healing-oriented approach that takes into account the whole animal- body, mind and spirit. 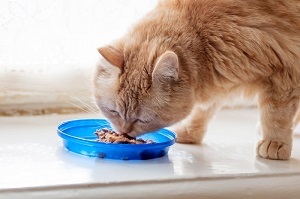 Nutrition is the foundation of a healthy, happy pet. Providing the proper nutrients to the body is essential to maintaining health and preventing disease. 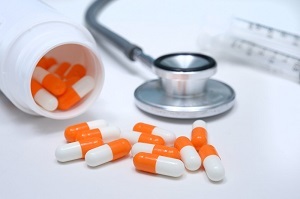 Food therapy can be used alone or in conjunction with other medications to treat disease. Colmar Veterinary Hospital offers a variety of prescription dog and cat foods for specific medical conditions as well as personalized consultations for those interested in home-made balanced diets. 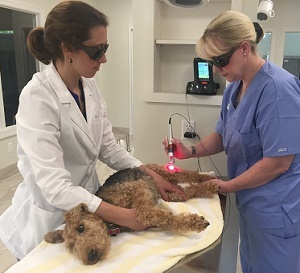 Colmar Veterinary Hospital’s K-Laser Therapy is an FDA cleared therapeutic treatment that manages pain and inflammation while accelerating tissue regeneration. Laser energy increases circulation, drawing water, oxygen, and nutrients to the damaged area. This creates an optimal healing environment that reduces inflammation, swelling, muscle spasm, stiffness and pain. Laser therapy is a drug free, pain free treatment for common veterinary conditions including arthritis, trauma, cystitis, inflammatory bowel disease, post surgical healing, wounds, skin infections, ear infections and dental disease. We offer single treatments for acute illnesses as well as complete laser packages for chronic conditions. 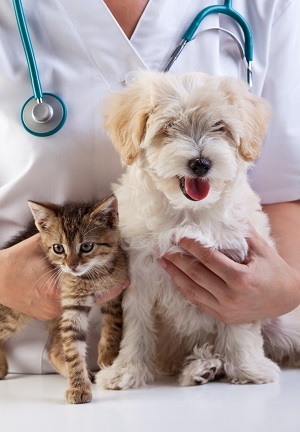 Colmar Veterinary Hospital’s on-site grooming offers several package and à la carte services to keep your pet feeling happy and healthy, and looking great. 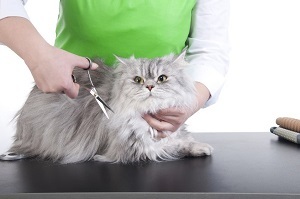 Grooming in a veterinary clinic setting offers the option to reduce anxiety in nervous pets. We are able to provide mild sedation to full anesthesia when appropriate. We offer a variety of classes scheduled nights and weekends at Colmar Veterinary Hospital for our clients' convenience through My Pet's Teacher. We also offer behavior consultations, both in-home and in-office. Our trainers are skilled and educated in the most current training methods and strive to provide our clients with top-notch care based on science. Our mission is to educate and improve the human-animal bond, as well as to provide our clients with the skill they should expect from animal professionals, and the compassion they deserve from animal lovers. See www.mypetsteacher.com for more information and to register online. Registration instructions - from the My Pets Teacher home page, select Classes, View Classes (under Manners Classes), Click Here to Register and then select Colmar Vet location and desired Course. Colmar Veterinary Hospital has a fully stocked pharmacy to provide the medications your pet needs for immediate treatment as well as preventative care. 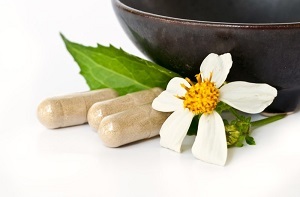 We also have many herbal supplements for a variety of medical conditions as part of our integrative medicine practice. An online pharmacy will be available soon to provide you with an alternative, easy option for ordering and home delivery of on-going prescriptions. Each year, millions of pets are brought to shelters throughout the United States, many of which are lost pets of heart-broken families. There is a much greater chance of finding your lost pet if he/she is microchipped and properly registered with important contact information. A microchipped animal that is brought to Colmar Veterinary Hospital will be scanned and the information will be used to contact the owner and reunite the family with their pet.